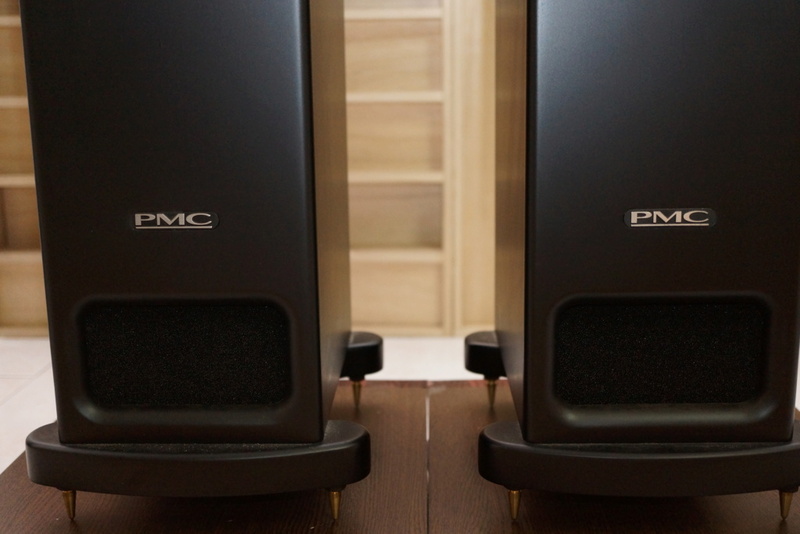 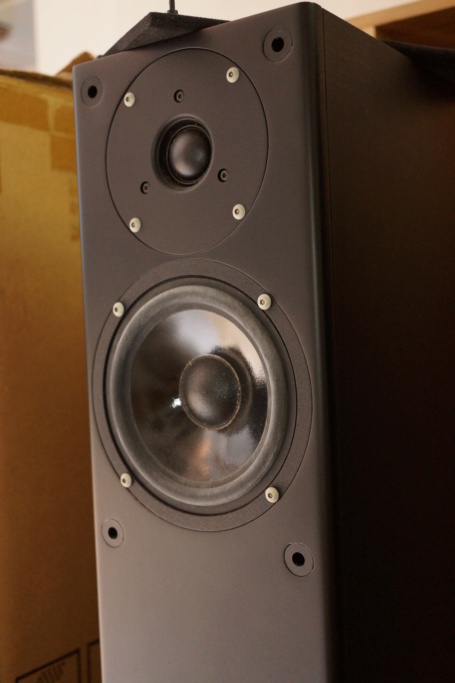 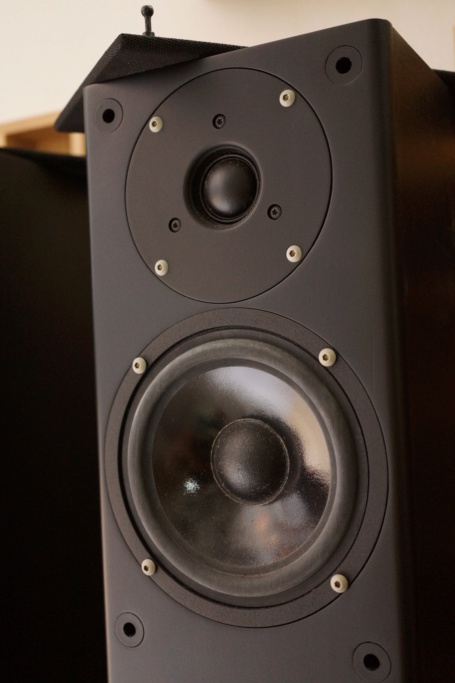 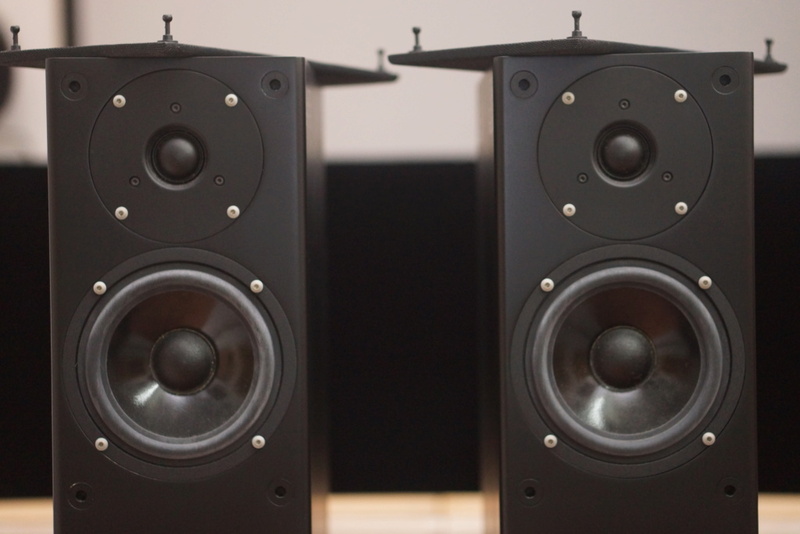 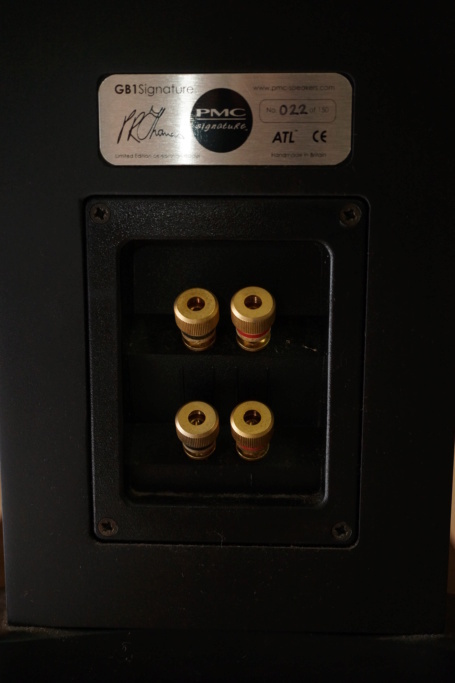 On sale is a pair of well taken care of / excellent condition PMC GB1 Signature speakers. 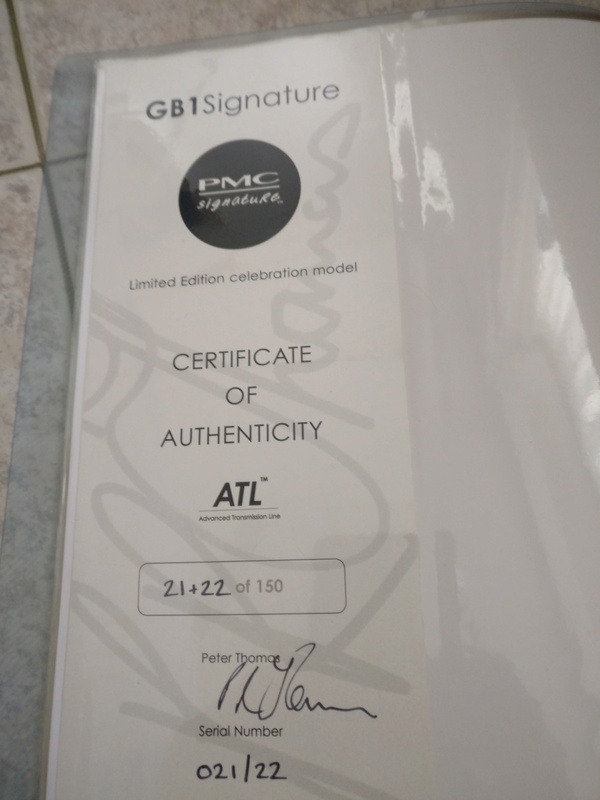 Limited edition as there is only 150 GB1 Signature were made and it further enhance the crossover of the highly successful PMC GB1. 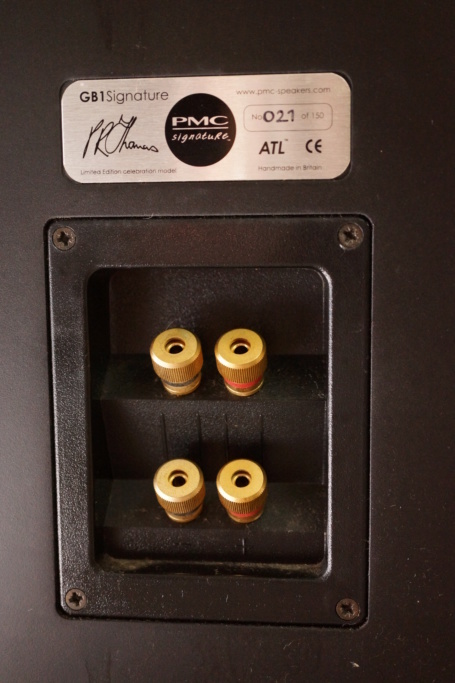 Original box and certificate of authenticity will be included, I have just replaced the ATL port foams with original factory PMC acoustic foams. 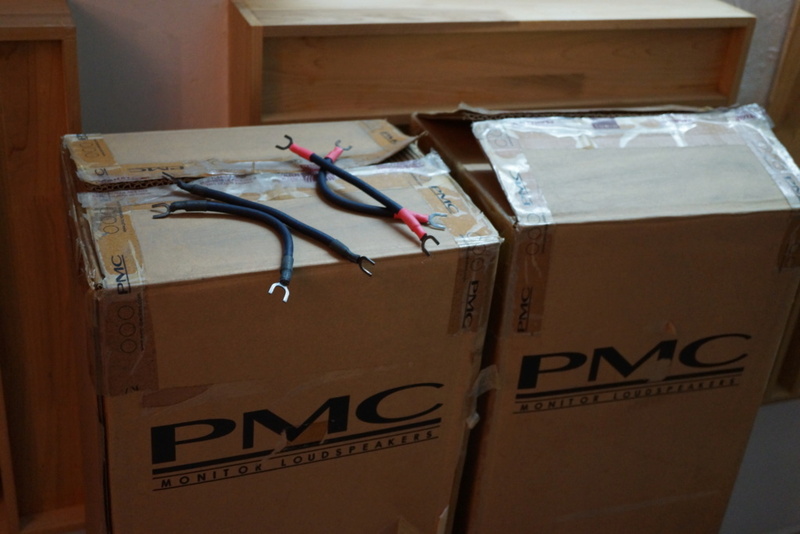 2 pair of DH LABS T14 jumper cables will be included as I lost the binding plates. 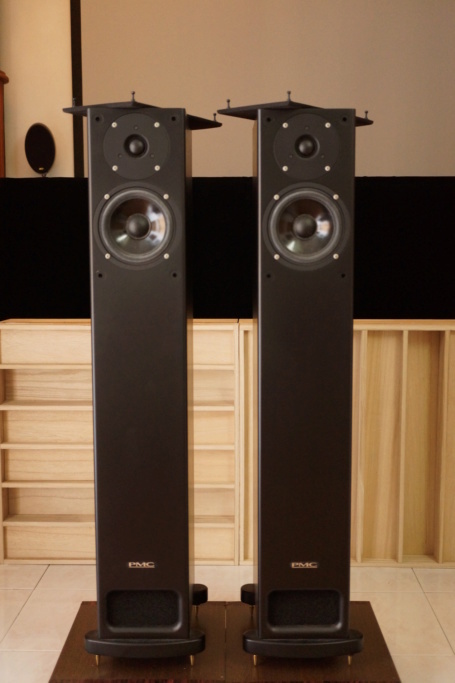 Location : Bandar Kinrara, Puchong, Selangor.